Riding in my Daddy's jade green 1969 Mustang is the best feeling in the world. The smell of his colgne tickles my nose as I snuggle up next to him. We have the windows down as the breeze floats through the car and rustles our hair gently. It's coming close to the end of the summer. I can smell the green grass and flowers mixed in with the scent of leather from the seats. This has been the best three weeks of my life. I rest against my Daddy's strong arm and drift off to sleep. A heart wrenching story of a teenage girl who suffers terribly from both mental and physical abuse at home. The only comfort she gets is from her best friend Amanda and the knowledge that this is her final year in school and she has worked super hard to keep her grades up to get into college to get away from the awful home life she has. Insert Vincent Moreno a mysterious dangerous bad boy form across town. Maggie is drawn to him immediately and not just because of his good looks. Soon the two become really good friends and Maggie learns to lean on him when things get too rough at home. She starts to have feelings for him but holds him away as she is determined to go to college and doesn’t want anything to change that. With the help of Amanda and Vincent, Maggie starts to have more fun at school and afterwards and is able to cope at home much easier with thoughts of her friends and going off to college. Soon Maggie and Vince are an item and are perfect together and are trying to decide how things will work when Maggie goes off to college. 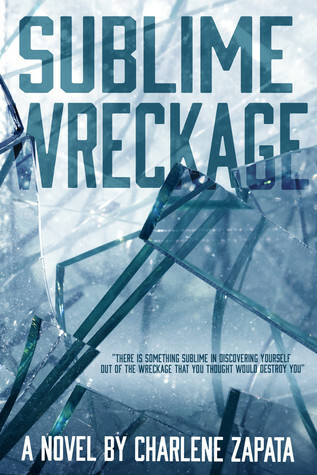 Sublime Wreckage by Charlene Zapata has some very important issues in it and was handled very well. The emotional side was quite overwhelming in places and I could feel myself tearing up sometimes. 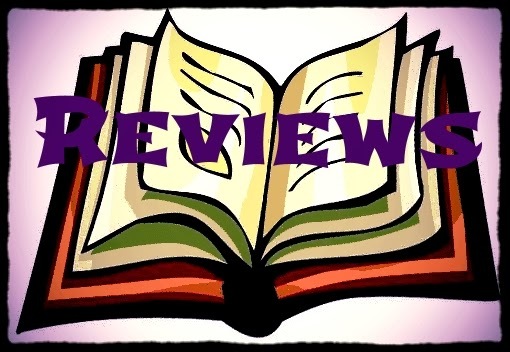 The story is well written and I thoroughly enjoyed reading it and getting to know the characters better. I recommend Sublime Wreckage to anyone who loves a conquering your fears book and discovering hidden strengths along with coming of age and all the new problems that brings. Girl Who Reads is an Amazon affiliate; a small fee is earned when purchases are made at Amazon through the above link. I'm intrigued - I think I will have to add this one to my TBR list. I like the sound of this one, especially after reading your review. What a contrast--the scene set in the opening paragraph and what the book is about! This sounds like an excellent book. The author drew me in with her description in the opening. I like the way she uses all the senses. I'll read this one for sure. Very descriptive intro; I'd read a bit more and decide. I would like to read this one. I'll bet it is emotional.